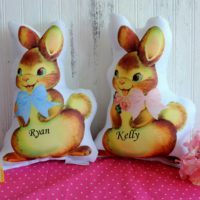 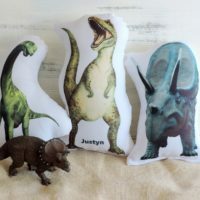 Complete your set of Johnson Bros. 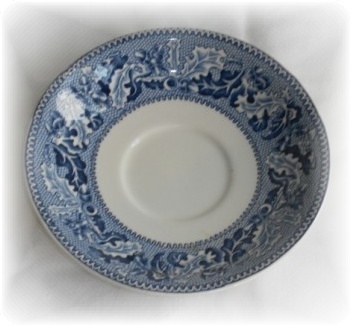 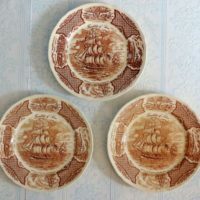 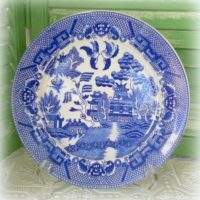 Historic America China Dishes! 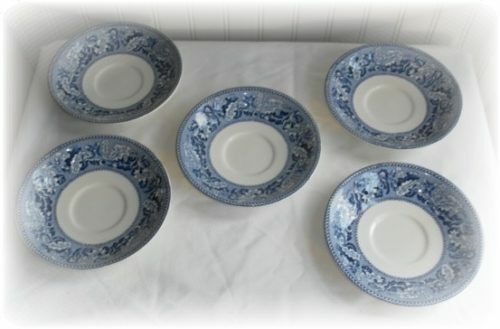 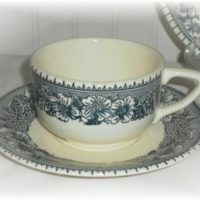 This set of 5 blue and white transferware tea cup saucers are marked “San Francisco During The Gold Rush” and are in beautiful condition.